Bringing you deals day in and day out. 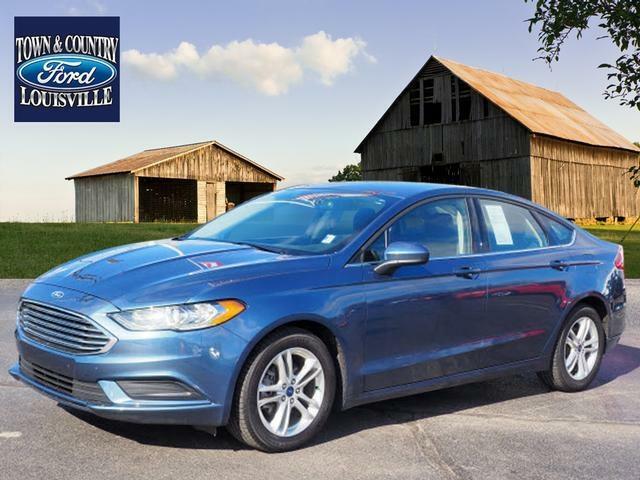 The Ford Fusion is a mid-sized sedan and thus competes in an incredibly competitive segment, going up against heavyweights such as the Toyota Camry and Honda Accord.. This baby is going to fly off the lot at this price. No need to second guess! This car comes with a CarFax Title History report! It comes with a CarFax Buy Back Guarantee. Get the right car at the right price. Go green with this fuel efficient vehicle sporting an EPA estimated 27 MPG combined fuel rating. The rear camera makes backing up a breeze. You'll also love this Fusion's power mirrors, keyless entry, satellite radio ready, anti-theft system and Bluetooth enabled.